Yikes, 5 months without a post! Only 4 weeks left until Marine Corps Marathon. I regret not writing as often as I would like but after spring break, the dynamics in my home changed when my husband went out of town for a month for work. My girls, especially the eldest terribly missed her dad and at times affected her behavior, therefore each day was an emotional roller coaster that left me completely drained. The last thing on my mind was to sit in front of a computer. Unfortunately, the one month without writing has crept up to five, and I missed posting about a couple of the races I ran and most of my marathon training. 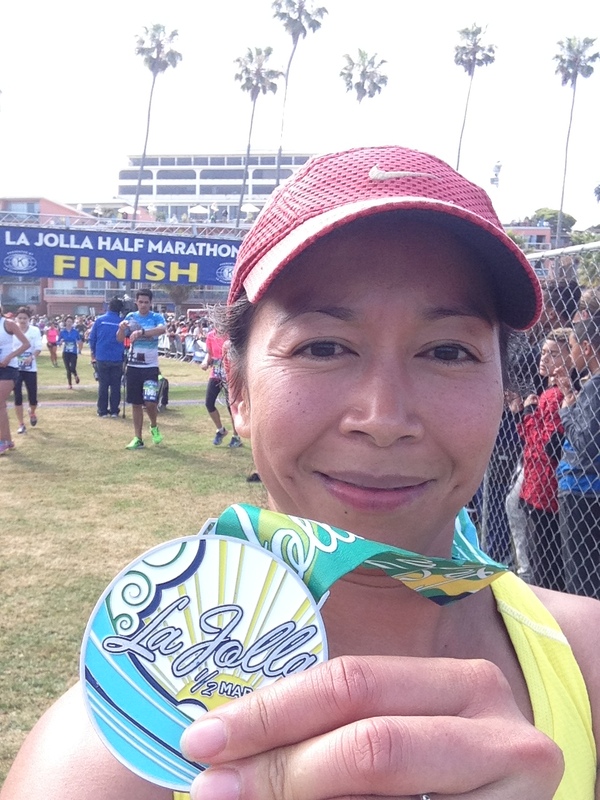 April: La Jolla Half marathon – the first time I ran this race after living in San Diego for nearly 8 years. Guess I avoided this race because of its hilly route, especially the Torrey Pines Hill about a mile climb up to approx 400 ft! The entertainment portion of the race was lacking as I noticed it was quiet throughout most of the race, but the ocean views were truly remarkable. I finished in a little under 1:55. 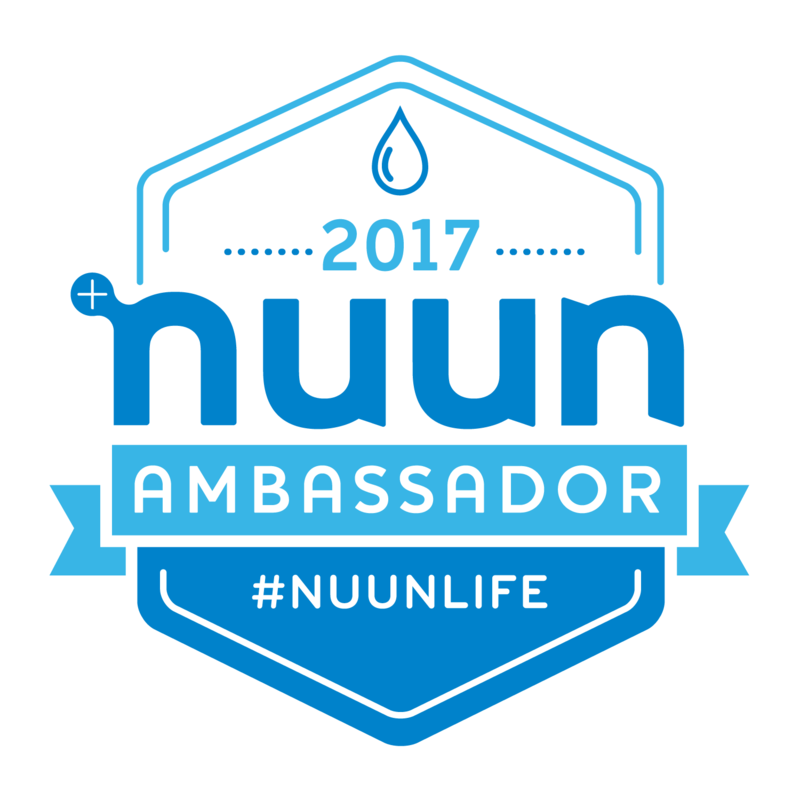 My goal was 2hrs and stayed with the pace group until the last few miles when I knew I had enough energy left to pick up the pace. The long downhill at mile 10 helped tremendously. I was happy with my performance and will most likely run this race again. In May, I took a couple of weeks off for recovery and in preparation for my 20 week marathon training plan that started in June. The plan included 4-days of running (Tues speed session) and 1-day strength/crosstrain, 2 to 3 20mi long runs and build-up close to 50mi prior to taper. It’s been tweaked a few times, but I’ve managed to accomplish the training so far without any major injuries. There was a month when my right ankle/foot was bothersome but not to the point where I had to stop running. Actually, replacing it with brand new shoes seemed to have solved the issue. This is a race hosted by the Mammoth Track Club which starts 30min prior to their 4th of July parade so the street was filled with plenty of spectators. It was an awesome race except the part when I was gasping for air (hello altitude!) with maybe a quarter mile to go. I finished with a respectable time of 7:33 actually placing 3rd in my age group! Can’t remember the last time I placed and had no idea until recently when I looked up my race results on athlinks. Oh yeah, I almost forgot to mention I met one of the best female elite distance runners, Deena Kastor who was there to run with her daughter. A starstruck moment for me! Rock n Roll Chicago Half Marathon: The race that brought together old college friends whom I haven’t seen in years. Back in college, we would have never predicted meeting in Chicago to run a half marathon! A summertime race on the east coast meant hot and humid weather. The heat I can take but not the humidity. Hydration and a relaxed pace was the key to the finish line which is exactly what we accomplished. Despite the heat, Chicago was an awesome city to explore and the race was an excellent opportunity to tour it. The best part of it was sharing the experience with my dear friends. This week is the final one prior to taper. Yesterday was a 20miler-regrettably I ran the first 5 miles at a very fast pace to keep up with a group and paid for it at the end. A great reminder to avoid the same mistake at the marathon.